Danza Ballet blog: Bolshoi Theatre in Moscow "Swan Lake"
Bolshoi Theatre in Moscow "Swan Lake"
Moscow Russia February 03 2013 During a performance of Swan Lake on the historical stage of the Bolshoi Theatre in Moscow, Feb. 3, 2013. 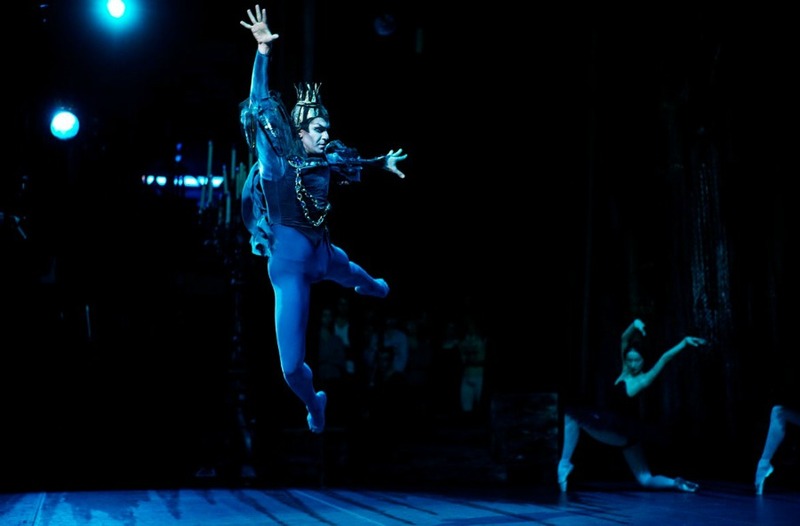 Bolshoi Ballet principal dancer Alexander Volchkov, playing the role of Prince Zigried and the Bolshoi's prima ballerina Svetlana Zakharova, in the role of Odetta, the Swan Princess. 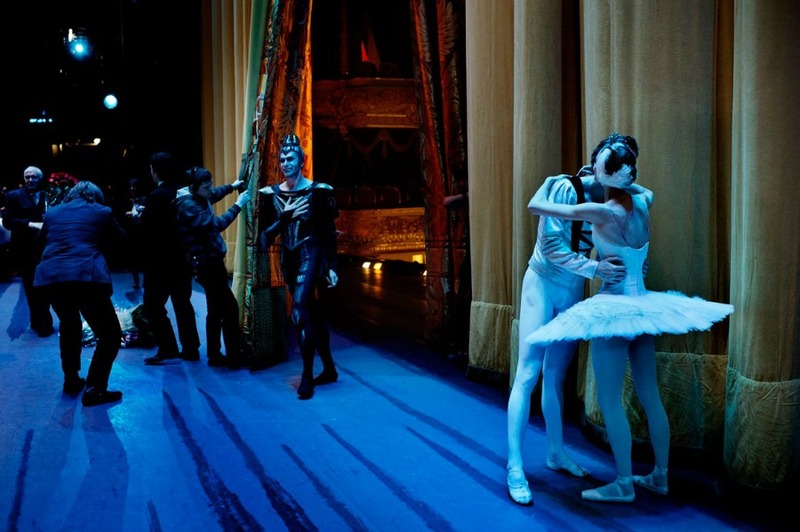 Moscow Russia February 03 2013 A performance of Pyotr Tchaikovsky's classic ballet Swan Lake on the historical stage of the Bolshoi Theatre in Moscow, Feb. 3, 2013. 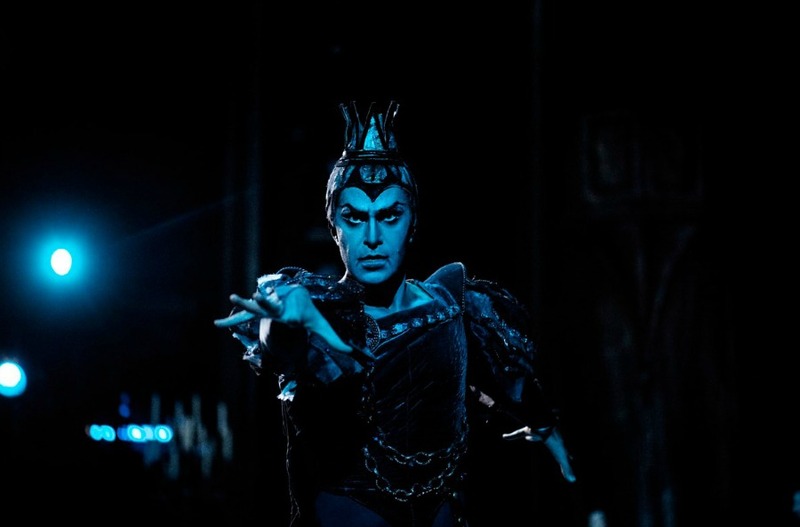 Moscow Russia February 03 2013 Nikolai Tsiskaridze, a principal dancer of the Bolshoi Ballet in Moscow, plays the Evil Sorcerer in a performance of Swan Lake on the historical stage of the Bolshoi Theatre on Feb. 3, 2013.